The 964 was the worst looking 911 ever made and possibly the ugliest car Porsche has ever produced. The fact that Singer can turn those turds into works of art is one of the great wonders of the world. Long hoods are stunning, G-body is ugly, 964 is ugly, 993 they sort of got it right, but the entire 1974-98 was a compromise of the original design. All singer does, in essence, is install long hood style body panels on 964 with wider tenders. The G body diving board was much worse. I grew up in the era of G bodies and I still like them a great deal. I always thought the long hoods looked ancient in comparison. The best looking air-cooled car was the 993 however. The 964 was never on my radar as the design of the bumpers killed the look of the 911 for me. Not only caught your drift, smacked me in the head!! 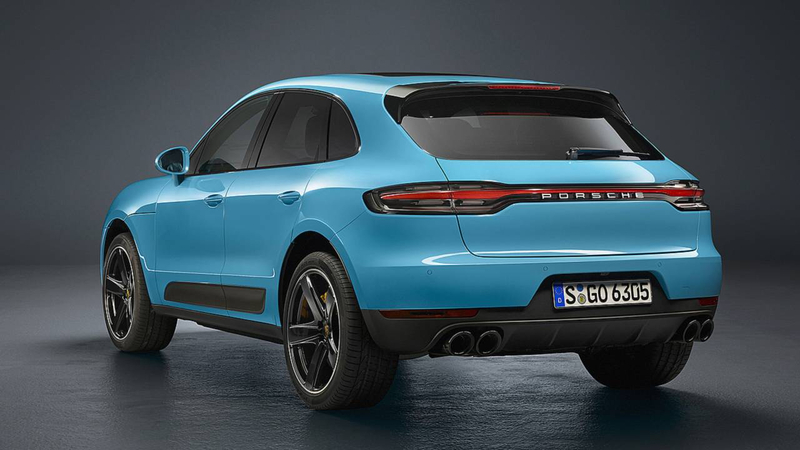 we have a 2018 Macan S. Perfect car, and still pretty masculine. I wouldn’t touch a 2019 at all. The rear taillights make the whole thing look like a cheap Kia chick car. It’s aweful. I’m at disney now and had to rent a car. Was offered a 2019 Porsche Cayenne, got a chance to check it out inside and out, just so bland. So boring, looks less like a Porsche than any of its predecessors, IMO. Ended up renting the Maserati Levantine, that has some personality. Still love my 991 Turbo, and I like the new 992. I actually like the more chiseled and smaller headlights. 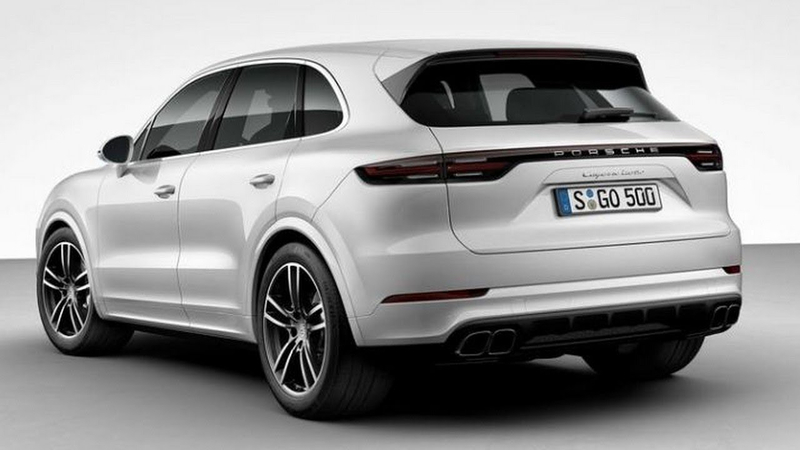 I really wish they had left the Macan alone and did more with the new Cayenne. Could not disagree more. 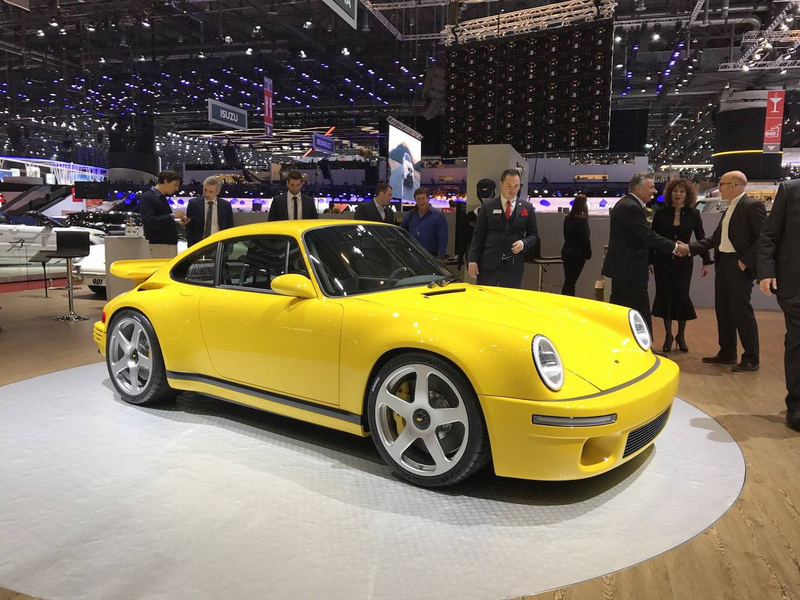 The G body cars look so much better than the 964. The 964 did't even look like a 911 to me. 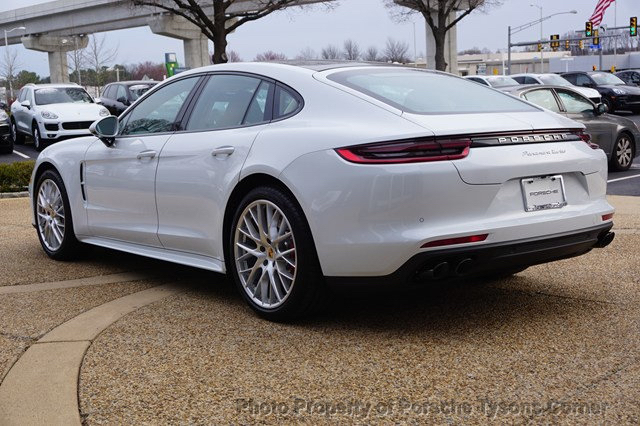 It looked like someone took a marshmallow, pressed it into kinda 911 shape, slapped the ugliest wheels on it and called it a car. I'm wondering if his sacrilegious theory is that the 912 will reappear as the hybrid or all EV version of the Carrera? 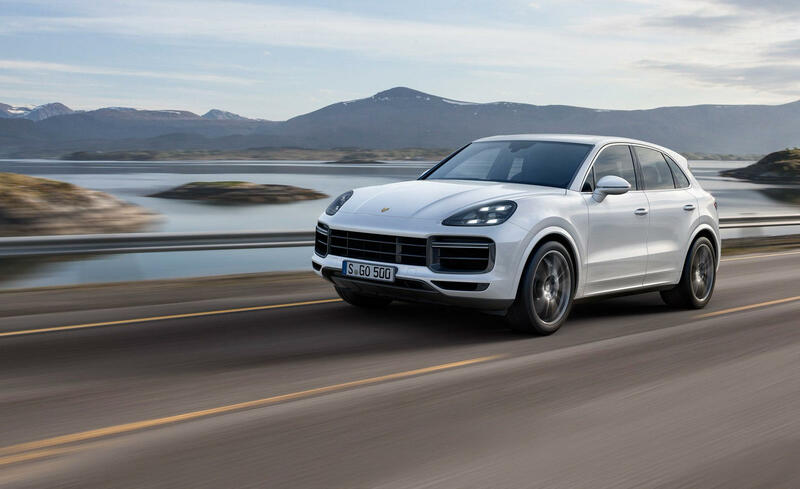 I think pure EV Porsches will be on unique platforms. If you're gonna go old skool, do it right or don't do it at all. Now you’re talking - what a stunner! The side markers finally look right-side up, and the shape is echoed in the door handles. Nice design. 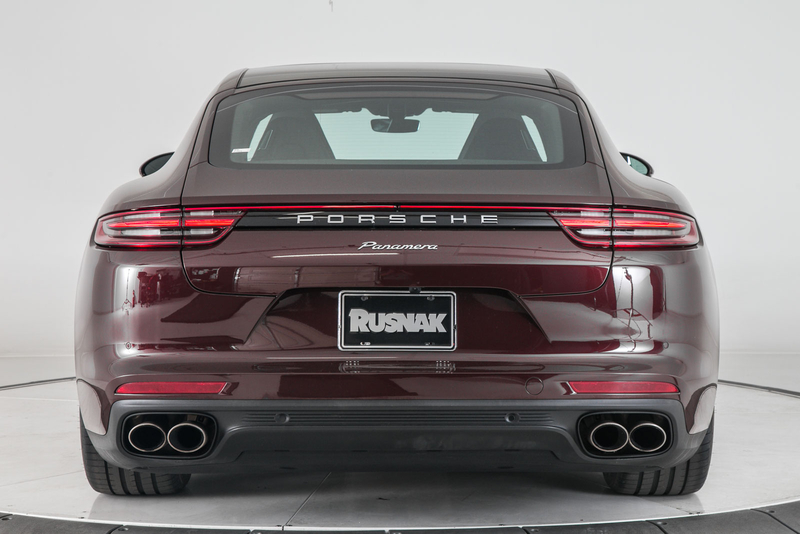 Always hated how the bumper seam was forced up into the headlights on the 991, and continues to be awkward between headlights and frunk lid. The 992 is simplicity here, regardless of previous 911 designs...of which you can see some long hood, some G-model/964, and some 993 if you think about it. In comparison the 991's creases on top of the bumpers are pointless, trying to provide something visually in the empty space between the frunk lid and front of the car, whereas the 992 brings the frunk lid forward so the long nose makes more sense visually (that said, I haven't liked the long front overhang on any water-cooled models). Wider front track looks great and will improve handling. The frunk lid creases are a bit retro, but they work IMO...makes the wide, flat lid on the 991 look bland. I do think the intakes and side view mirrors are a bit too square for such a rounded design, but not enough to bother me. The car on the left looks simple, organic, elegant. The car on the right looks angular, angry and busy. 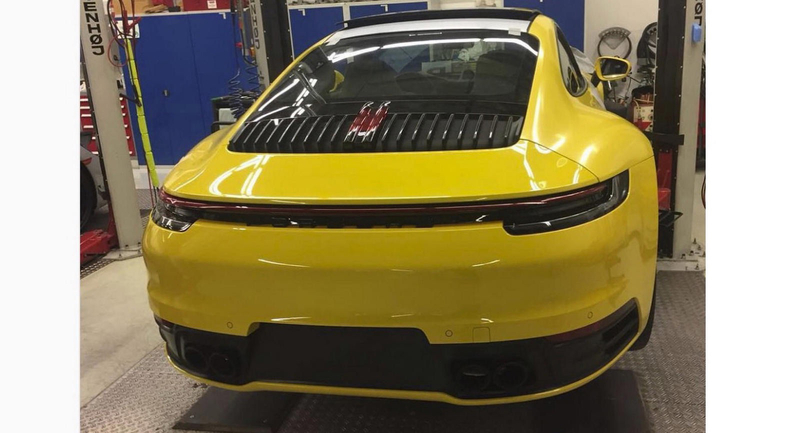 You can't look at those two pictures and with a straight face say the headlight/hood/bumper transition area looks better on the 992. Also the sport design mirrors on the 991 shame the 992 elephant ear mirrors ala Lexus. 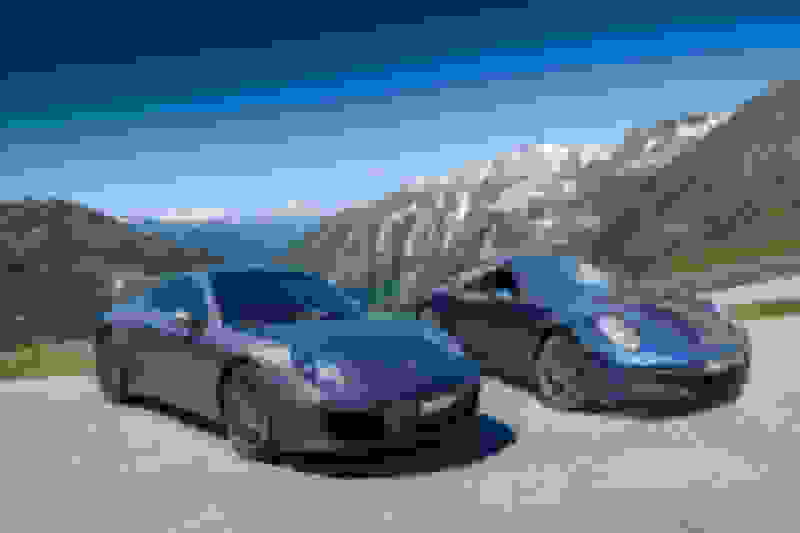 I don't need to look at the pictures to know I like the 992 exterior better. The essential differences are, for me, a yawn. 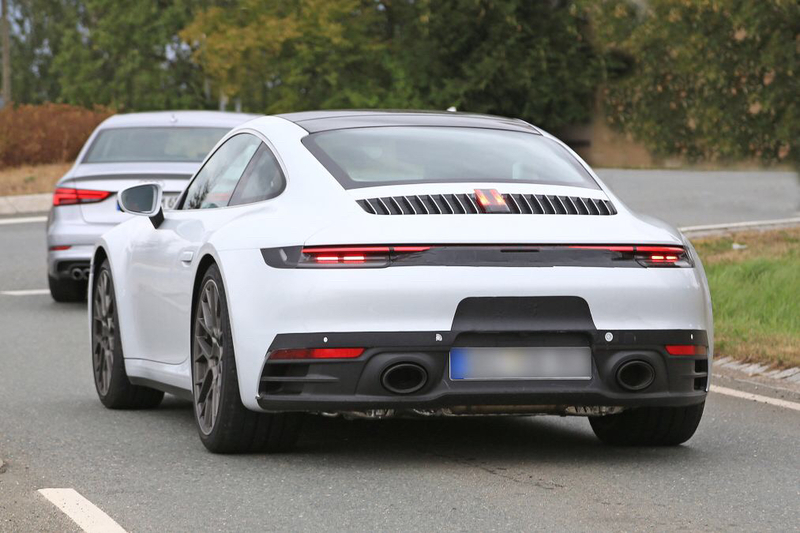 The 992 shape looks like a 991 with new caps front an rear, and there is nothing I don't like about the 991 or the 992. I saw a 992 on the road with the spoiler up and thought it looked just as "interesting" as the 991s. 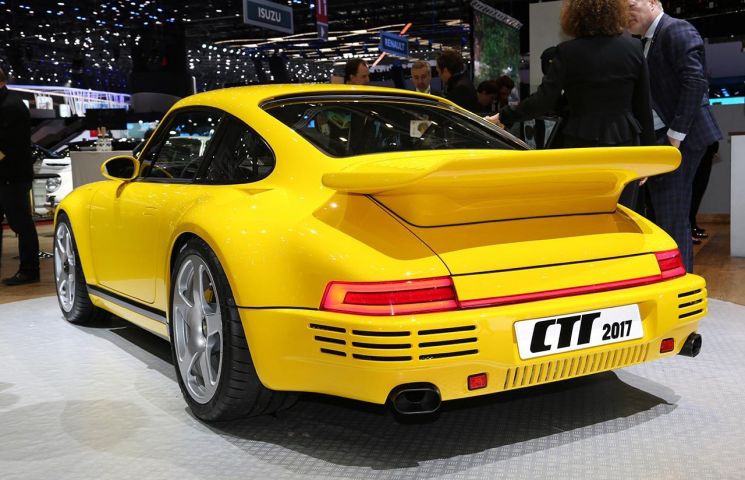 Nothing sleek about either - no worse that the old ducktail- but not close to the class of a "real" Turbo. It will take a substantial performance improvement to get me interested. That could happen, but to be honest (with myself), I haven't ever been disappointed by the performance of my SPASM PSE NA C2S. Well nobody's made a manual hybrid, so automatic only = not a sports car. Hondas don't count (OG Insight and CR-Z)? Trying to catch-up/keep-up with this thread is a challenge! Love most of the 992 design cues, with the "squared-off" hood opening being a favorite. My first Porsche was a Boxster, which I loved, but when I got a 993 C4S, I realized what Porsche styling could and should be. A 928 S4 also opened my eyes a bit, and I came to view the 986/996 as "less than" many predecessors. The 997 regained the Porsche-magic a bit, and the 991 blew me away. I'm hoping the 992 makes me feel the same way as when I first saw the 991. Some of the rear-end styling elements give me pause, but will hopefully work well in the metal. I second the positive spin. As more camo is removed, the more I like the looks of the 992, especially in the new blue color. Add in more power, better handling and updated technology, and I'm glad I'm first on the list for a 992 Targa.